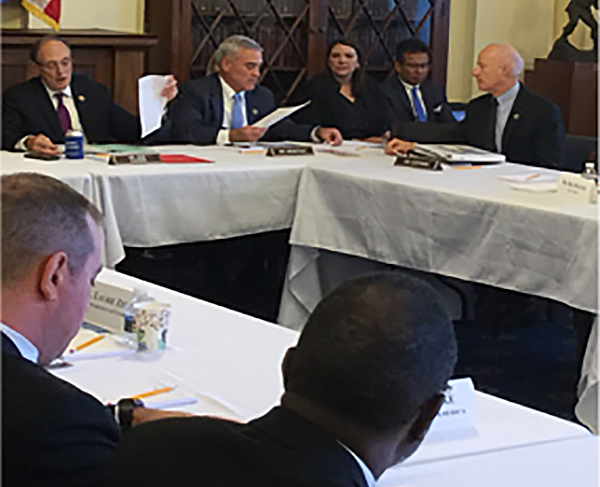 ROA's expertise was in evidence at a U.S. House Committee on Veterans’ Affairs roundtable Oct. 3, with legislative director John Rothrock, a USNR commander, and Susan Lucas (ROA Air Force Service Director) offering technical fixes to improve legislation. The round table was attended by several veteran’s service organizations to discuss draft legislation on the provision of care veteran patients receive through VA.
Chairman Dr. Phil Roe (R-TN) stated “it is our duty to reform the VA that is in a meaningful way” and to provide a better doctor-patient relationship. He indicated that could be accomplished by improving VA-centric health care that is seamless, cuts red tape, digital, and has better local access. Additionally, he stated the end goal is to consolidate six choice programs into one. ROA’s number one concern is does the proposed legislation address service-connected care as a priority and how much is funded. ROA asked for several additional clarifying definitions and thanked the committee for adding language allowing the VA secretary flexibility to determine unanticipated factors to medical facilities and health care providers. The proposed technical changes were warmly agreed to by the Members of Congress in attendance and by the other veteran service organizations. Rep. Brad Wenstrup (R-OH) said the proposed changes in this legislation will take time, but it will be worth it. Furthermore, he said “we are trying to change the tires on a moving car”, but he is hearing positive comments on the proposed changes. ROA will be signing a joint letter with The Military Coalition (TMC) to members of the U.S. House of Representatives and the U.S. Senate urging Congress to continue to protect the interests of service members with passage of the National Defense Authorization Act (NDAA) for Fiscal Year 2018 (H.R. 2810/S. 5796). Both chambers recently passed their respective bills and now a conference committee is working to resolve the differences. NDAA (H.R. 2810/S. 5796) authorizes FY2018 appropriations and sets forth policies for Department of Defense (DOD) programs and activities, including military personnel strengths. It does not provide budget authority, which is provided in subsequent appropriations legislation. The following concerns emphasize TMC’s views and recommendations on selected provisions of the House/Senate-passed bills. Force Levels – TMC is concerned by continuing statements of Service leaders regarding the extent to which our forces are overstretched. We believe force levels should be increased to meet continuing and projected demands. For this reason, TMC supports the Senate-proposed increase for the Marine Corps and the House-proposed increases for the Active and Reserve Components of the other services. Military Pay Raise – The Coalition believes strongly in the principle of pay raise comparability and believes servicemembers have earned and deserve the same annual raise as the average American’s, as measured by the Employment Cost Index (ECI). We urge the conferees to sustain and reinforce this fundamental comparability principle with a 2.4-percent raise for FY18. TMC supports the Senate-passed provision limiting the conditions under which the President may propose an alternative pay raise. Basic Allowance for Housing (BAH) – TMC opposes the Senate-passed plan to deny with-dependent BAH payments to dual-member couples with children sharing the same household. For two married O-4s with children in Washington, DC, this would impose an annual pay cut of more than $4,000. For married E-7s with children in San Diego, the annual income loss would be more than $5,600. We agree with DoD, BAH is an integral element of military compensation, and servicemembers with dependents should not have to suffer this financial penalty based on whether they marry another servicemember vs. a civilian. We urge the conferees to leave with-dependent BAH rules unchanged. TRICARE Fees – TMC opposes the Senate initiative to impose very large fee increases on currently serving and retired members and families who were explicitly grandfathered against such increases in the FY17 NDAA. Congress expects servicemembers to live up to their commitments, and those who are serving or have completed a career of service should have a reasonable expectation Congress will live up to the reciprocal commitments it has made to them, especially commitments made less than one year ago. 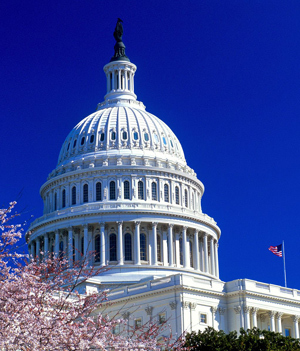 Pharmacy Copays – TMC opposes Senate-proposed increases in TRICARE pharmacy copays and elimination of the COLA-based adjustment process for those copays. The Coalition believes these copays already are too high and that recent actual and proposed increases have been determined arbitrarily, with the primary purpose of requiring beneficiaries to fund program changes rightfully the responsibility of the government. For example, the current $10 retail generic copay is already more than double the $4 Wal-Mart charges people with no insurance for hundreds of generic medications. Military beneficiaries deserve better than repeatedly seeing proposed copay hikes without any principles established for what level of pharmacy benefit their decades of service and sacrifice should have earned. COLA-adjustments contained in current law should continue to ensure fees do not out pace income. Survivor Benefits – TMC is grateful to both chambers for their initiatives to prevent the Special Survivor Indemnity Allowance (SSIA) authority from expiring. But military survivors deserve better than the status quo, or simply COLA-adjusting the current SSIA. TMC is seeking House and Senate senior leadership support to provide non-HASC/SASC offsets to allow multi-year increases in SSIA amounts, in accordance with Congress’ originally expressed intent to continue increasing SSIA as a means of phasing out the unfair deduction of Survivor Benefit Plan (SBP) annuities for VA’s Dependency and Indemnity Compensation. SSIA increases should not be funded by taking money from other military benefits (e.g., by raising pharmacy copayments). Solutions must come from the government, not the beneficiary. TRICARE Reserve Select (TRS) – TMC supports the Senate proposal to extend TRS eligibility to Reserve Component members eligible for the Federal Employees Health Benefit Program, funding for which should not be forced on beneficiaries through excessive pharmacy copays. TMC believes this important equity issue should be funded by selling federal assets or other means that do not compel military beneficiaries to fund obligations that rightfully are the government’s. Hospice Care for Children – TMC supports the Senate’s provision allowing hospice care coverage for children also receiving curative care. Medicare rules currently prohibit TRICARE coverage of hospice care services for children receiving curative healthcare treatments. 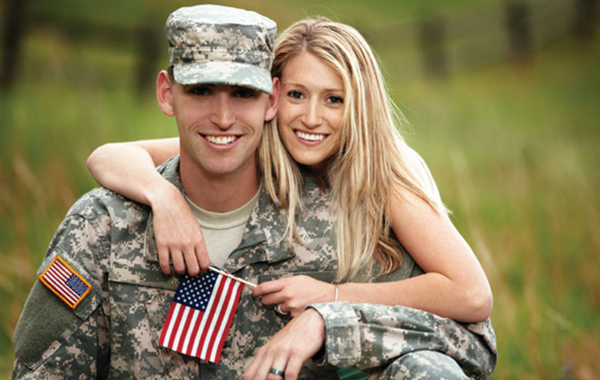 Reserve Benefit Comparability - TMC supports the House provision granting equal treatment of orders to serve on Active Duty under section 12304a and 12304b of Title 10. Servicemembers making the same sacrifices in support of our nation should receive the same benefits. We see no reason for Congress to deny equal treatment for equal sacrifice. 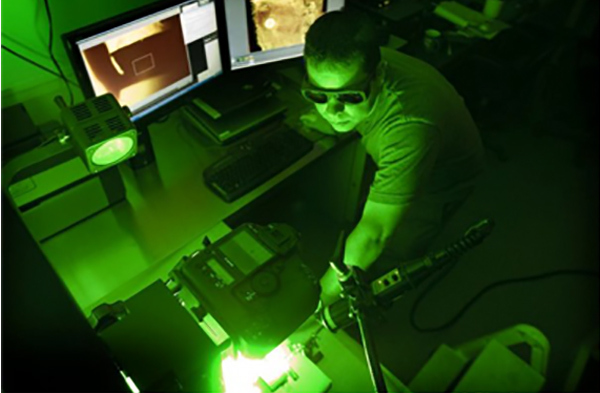 Assessing Characterization of Discharges – TMC supports the House provision emphasizing consideration of additional medical evidence and liberal consideration of evidence from VA or civilian healthcare providers relating to PTSD or TBI for correction of military records as relates to discharges or dismissals. TMC likewise supports the Senate provision, with regard to survivors of sexual assault, which includes those who allege sexual assault. The Army is working on a revival of a World War II-era service uniform, and prototypes of the proposed “pinks and greens” made their debut on the conference floor last week of the annual AUSA meeting in Washington, D.C. The test has its supporters and critics, but addresses a good point: the Army needs one uniform for daily wear and one for special occasions. The “pinks and greens” would be an alternative to the blue Army Service Uniform for official events, similar to the Marine Corps‘ green service uniform. ROA’s executive director Retired Maj. Gen. Jeff Phillips, heard from a solid source that the uniform change is virtually a "done deal." Staff Sgt. Anthony Johnson, a U.S. Army Reserve Special Agent with the 383th Military Police Detachment (CID) of Lakeland, Florida became the first U.S. Army Reservist to earn the Basic Army Instructor Badge on Sept. 18, 2017. Johnson is the first adjunct instructor for the United States Army Military Police School and the first U.S. Army Reserve special agent to receive the BAIB in the MP Corps. Missouri Gov. Eric Greitens (R) says he wants to add 800 new jobs to the state’s National Guard. The Jefferson City News Tribune reports that Greitens announced on Tuesday at the Missouri National Guard’s Jefferson City headquarters plans to add the jobs by 2019. Greitens says the additional jobs will have a $15 million economic impact for the state and will continue to build a strong National Guard presence in Missouri. The governor said 85 percent of the job openings will be for full-time guardsmen, and the remaining 15 percent are available for civilians. Greitens wants to add a trial defense team in Jefferson City, transportation units in Farmington and Perryville, and a maintenance team in Kansas City. He also wants an engineer support team in Bridgeton and a cyber protection team in St. Louis. The Navy identified pilot Lt. Patrick Lawrence Ruth and a student Lt. j.g. Wallace Eugene Burch as the two sailors who died in a crash at the beginning of October. The T-45C Goshawk they were flying crashed in Tennessee and could not be reached until the following day because it was lost deep into the Cherokee National Forest. The two individuals were on a training mission assigned to Training Squadron (VT) 7 at a Naval Air Station in Mississippi. Ruth was 31 and began in the Navy Reserve Officer Training Corps at Tulane. He was commissioned in 2008 and joined VAW-126 out of Norfolk in 2012. In 2015, he came to VT-7 to serve as an instructor. He earned two Navy/Marine Corps Achievement Medals during his career. Burch was 25, attended Officer Candidate School in Rhode Island in 2014 and was commissioned the following year. He came to VT-7 as a student in 2016. 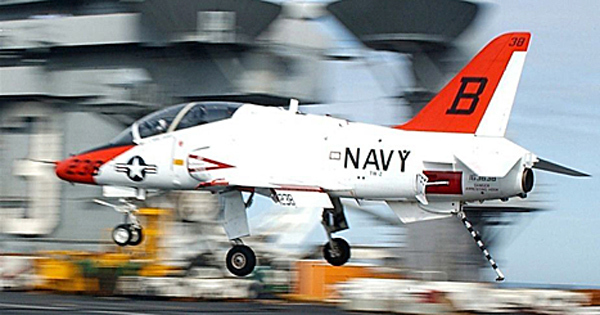 The T-45 trainer has faced some shutdowns recently as there was a spike in physiological episodes experienced by pilots, including hypoxia. However, this crash was flying a profile that would not typically cause a physiological episode. A highly decorated Navy SEAL was killed in a Skydiving accident at the beginning of the month. Cmdr. Seth Stone died after jumping out of a hot air balloon in California. The FAA determined that his parachute failed to open properly. Three months after the crash of a Marine KC-130T transport aircraft that killed 16 troops, the Navy and Marine Corps have yet to lift a no-fly order affecting all similar aircraft. 23 Navy C-130Ts and 12 Marine Corps KC-130Ts have been grounded as military officials complete an investigation into the July tragedy. Three senior Marines at a Massachusetts reserve unit were relieved of their duties on Thursday. Col. Morgan Mann, Sgt. Maj. James Boutin, and Chief Warrant Officer 3 Robert Hoy were all fired at once this week. 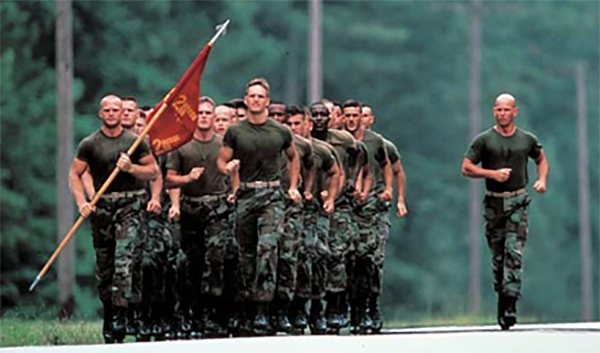 The Marines were evidently relieved because their Commanding Officer had lost confidence in their abilities to command. 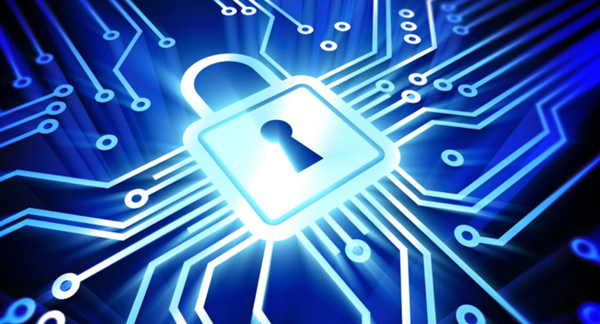 The Coast Guard is building a Reserve component for CG Cyber Command (CGCYBER). 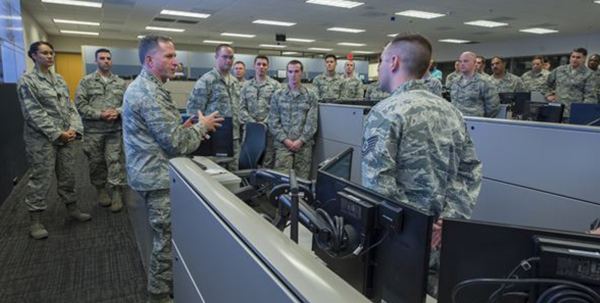 The service is taking a total force approach to building its cyberspace workforce, and the CGR will be a critical part of that workforce. 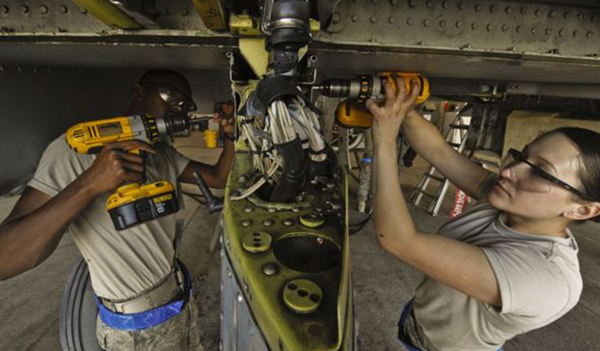 Air Force Reserve Command is adding recruiters to fill vacant ART positions in maintenance. ROA National Councilman and Army Reserve Lt. Col. Will Breazeale (center), a member of ROA’s Department of Florida, donated $150 in the name of ROA to sponsor a hole at the 7th annual 108th Griffon Association Soldiers and Families Golf Tournament at the Pine Island Golf Course in Charlotte, NC, September 25. The tournament raises scholarship money for the children of soldiers of the 108th. 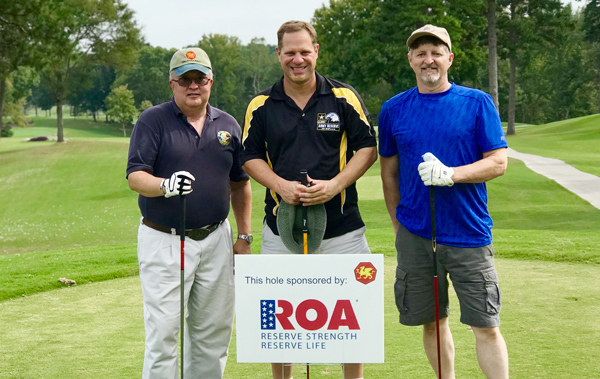 Lt. Col. Breazeale is a brigade S-3 in the 104th Division, part of the 108th “Griffon” Training Command; joining him at the ROA hole are Col. Ken Marsh, USA (Ret.) (on left) and Dave Wrasman, both of Charlotte.